Used to bolt the lower unit to the top unit on most drives. 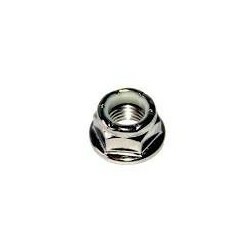 The nut with the formed washer. Also used in other applications on certain models ie alternator securing etc.